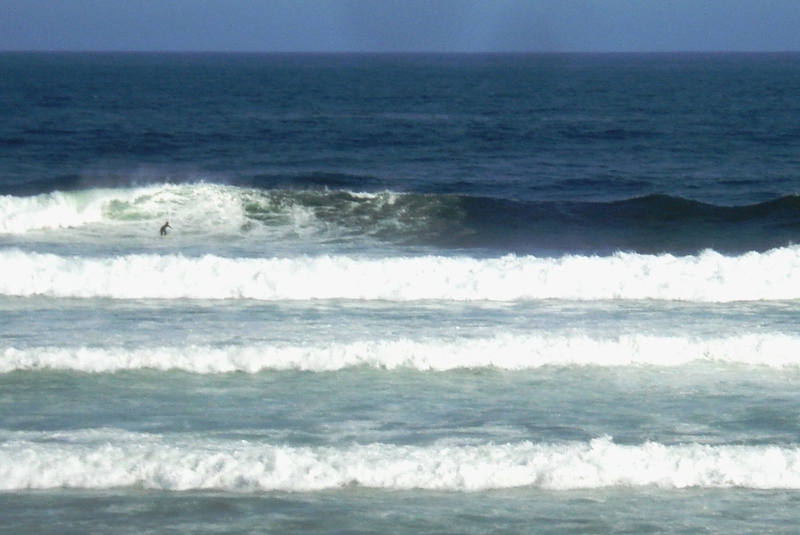 Redhead copped some big swell on January 17th 2011, a follow on from the storms and flooding in Queensland. Redhead Little Beach unknown surfer early Sunday morning 30/1/2011. Long time Leggy and Redhead surfer Tom Forde is now living in Thailand. 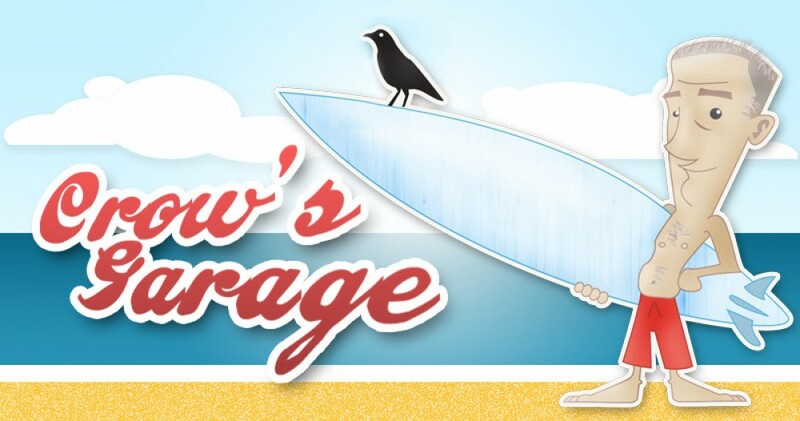 He saw Crows Garage on the Web and sent me the following vintage stuff to use. Thanks Tom. 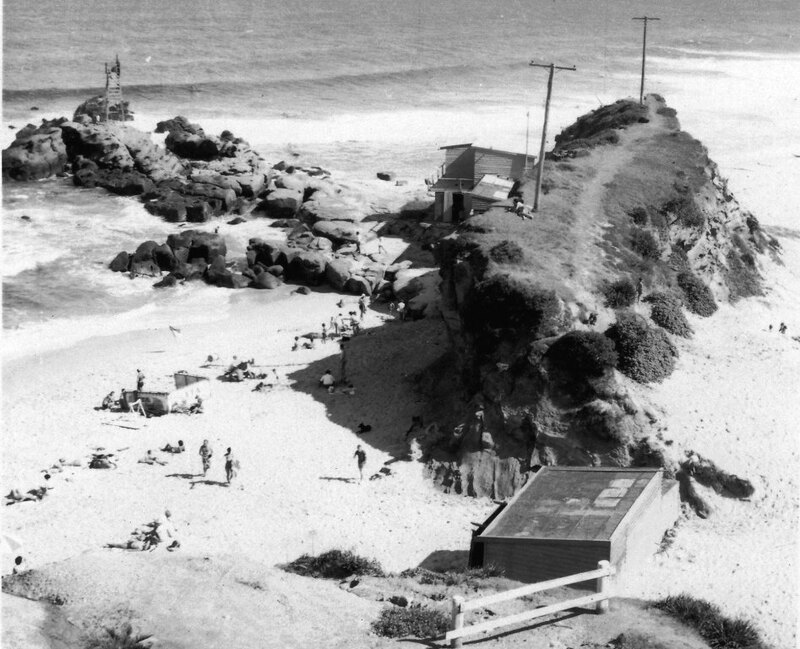 Redhead Beach in 1958. The beach was a lot more rocky and the Surf Club and Change rooms were tiny. Newcastle Nat Young Book Launch in 1984. Probably was a rowdy affair compared to most book launches by the look of it. 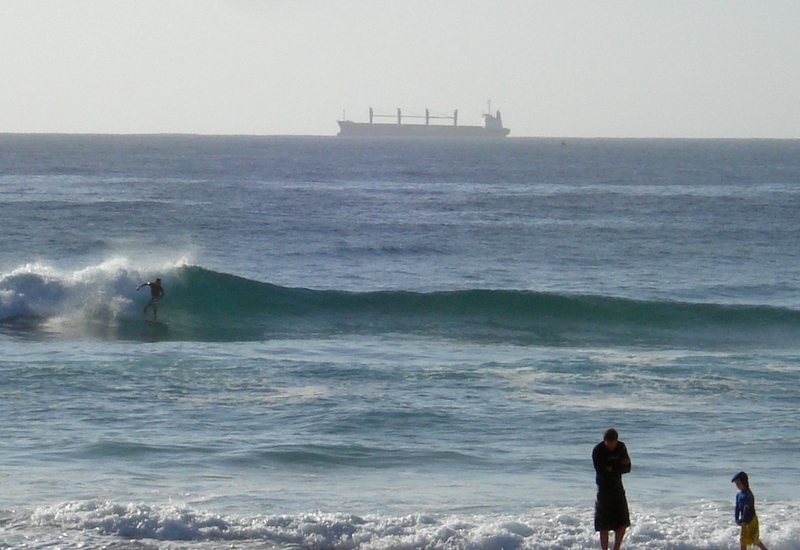 Some of Newcastle’s surfing dignitary’s were there to support Nat – and to throw a few coldies down of course. Crow and Grommets Redhead Beach 1986 Newcastle Surf Expo Board Shoot. 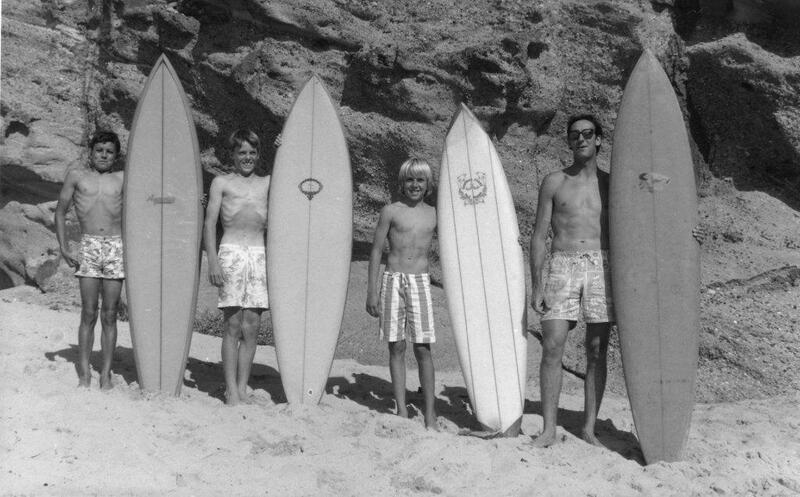 A collection of Newcastle’s vintage boards were put on display for Surf Fest. I am holding my 1972 Space Gypsy Keel Fin. 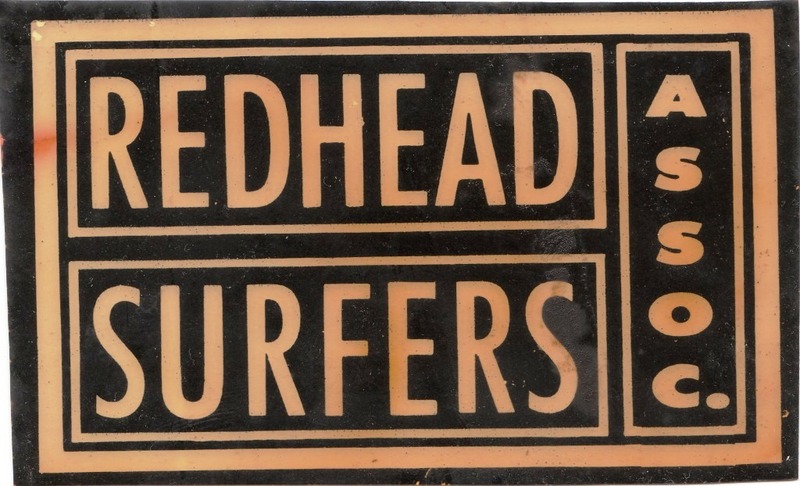 Original Redhead Surfers Association Club Badge from 1966. As most of us were Surf Club members we got the run of the Redhead surf club for our meetings and presentation nights, of which I remember Danny H hanging off the rafters after a few too many beers. The Club came 2nd to Merewether in the Newcastle Teams contest. 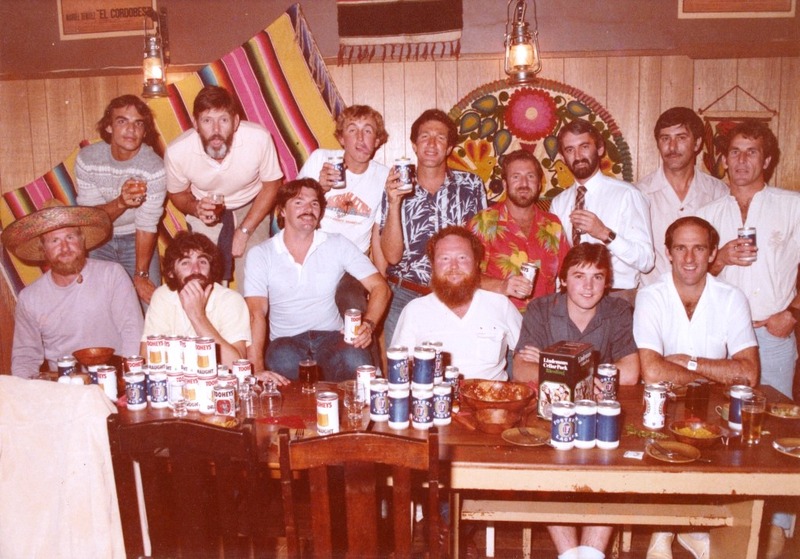 After 2 years the Redhead Surfers Association disbanded, but reformed a short time later as Little Beach Beach Board Club. Again the club came second to Merewether in the Newcastle Teams contest which got us into the 1970 NSW State Teams contest in the B division, held at Crescent Heads in which Redhead came Third.